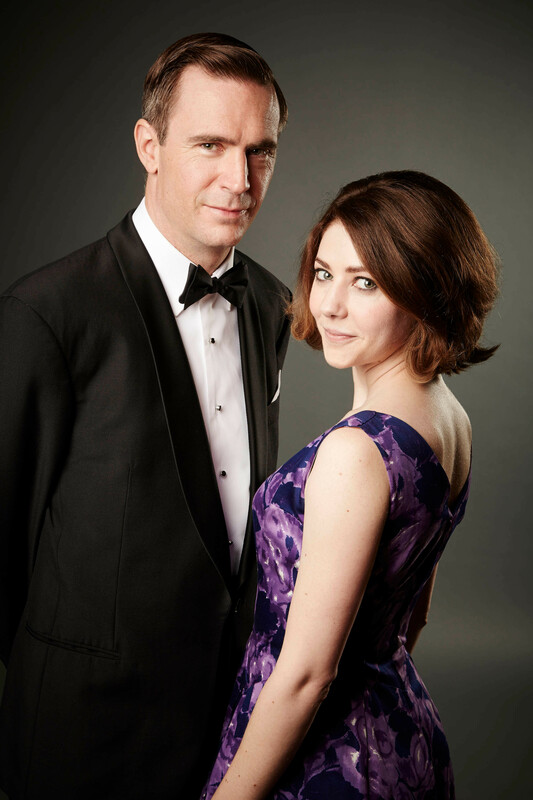 Good news for Jack Davenport fans — there’s a chance that he could be back on our TV screens on a regular basis again soon. He has landed a co-starring role on a new pilot for ABC called Sea of Fire. Here are the details we know so far. Fingers crossed that this pilot gets picked up by the network! Suckage de luxe. This had potential; unfortunately, TV series don’t get the chance to grow and develop anymore, it’s either instant success or the axe. 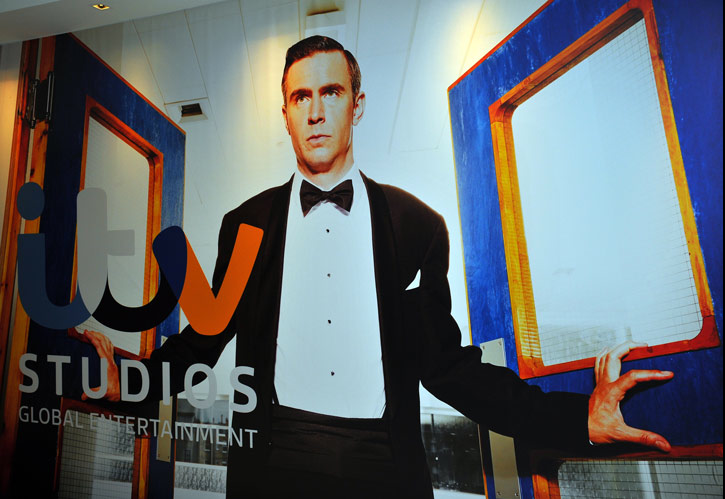 The pox on your houses, big wigs at ITV! 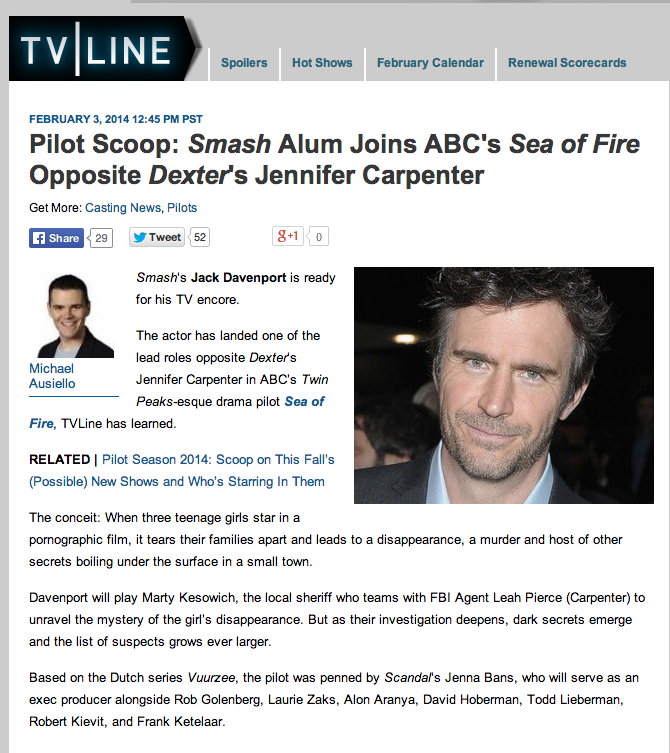 Now could somebody please cast Jack Davenport in something that will last? Not ending up dead would be a bonus. We don’t ask for too much, do we? 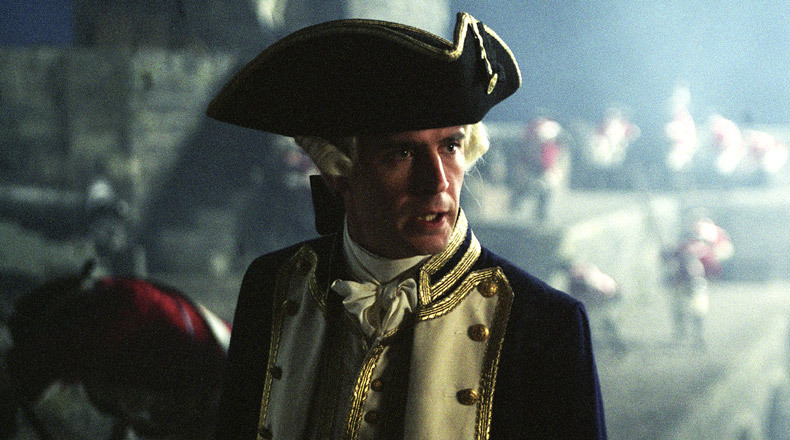 According to IMDB, it is rumored that Jack Davenport is going to be in the next Pirates of the Caribbean installment, Dead Men Tell No Tales. Check it out for yourself here. Also, according to Mr. Davenport’s CV posted on his agent’s site HERE, he’s going to be playing a character named Lancelot in the upcoming movie The Secret Service. This seems to be less of a rumor than the POTC news, but until it’s officially announced, we’ll still call it a rumor. We’ll keep you posted as this news is confirmed (or not!). 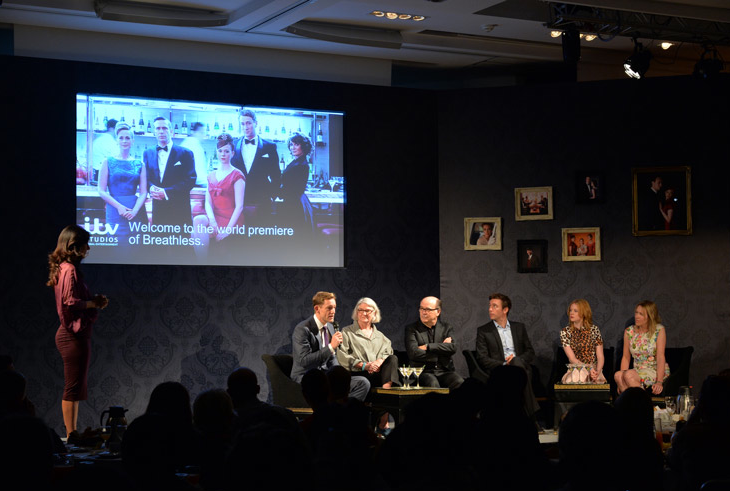 Jack Davenport Film Wins Awards! At this year’s Angel Film Awards at the Monaco International Film Festival, Jack’s movie Mother’s Milk won eight honors, including best feature film. Pretty cool, huh? And we think this movie features one of Jack’s finest performances, so be sure to check it out when you have a chance. We’re continuing to keep a lookout for a date for the Good Wife episode that Jack will be guest starring in next year, so stay tuned! 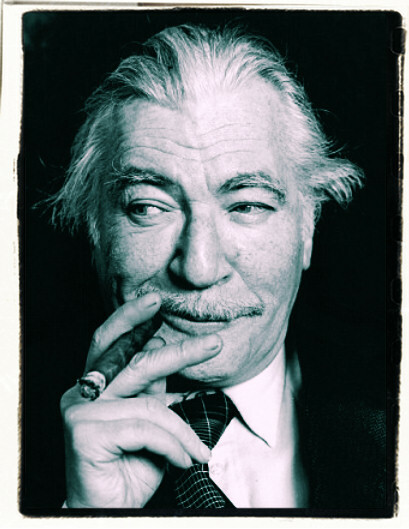 Sad news: Actor Nigel Davenport, Jack’s father, has died at the age of 85. According to his agent Nicholas Young, he passed away on 25 October after suffering from pneumonia. I don’t know Jack Davenport personally, but I know from experience how painful losing a parent is. My condolences to the family and friends of Nigel Davenport, and much strength to all of them during this difficult time. Don’t Forget — Breathless Premieres Tomorrow! 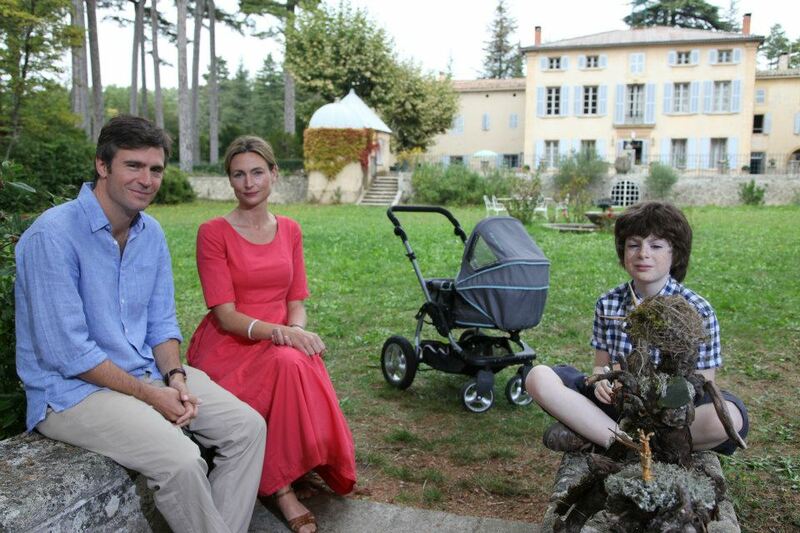 All of you in the UK, be sure to tune in to Breathless tomorrow, Thursday, Oct. 10, at 9 pm on ITV. Those of you in the US will have to wait til 2014, when it will air on PBS Masterpiece. 😦 For the rest of you in the world, hopefully your network reps attended MIPCOM this week in Cannes and purchased the show. 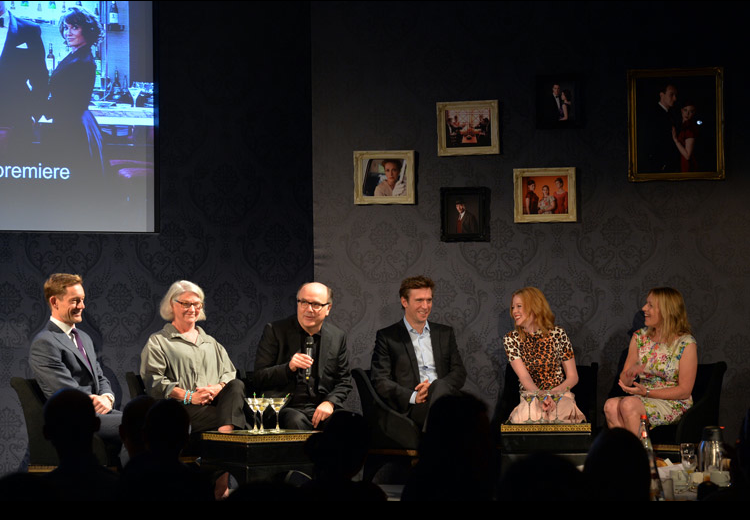 Here are some photos of Jack from that MIPCOM event earlier this week. Enjoy!